Be Part of THE WILD LIFE and Join Us! with your subscription to our Newsletter. Dream of a tropical paradise awaits with Mahé. From endless, unspoiled beaches, national parks, and marine reserves, nature invites unexpected pleasures beside taking the warmth and sun while the sand is tickling between the toes. Cultural heritage with beautiful colonial houses reminds of the past. 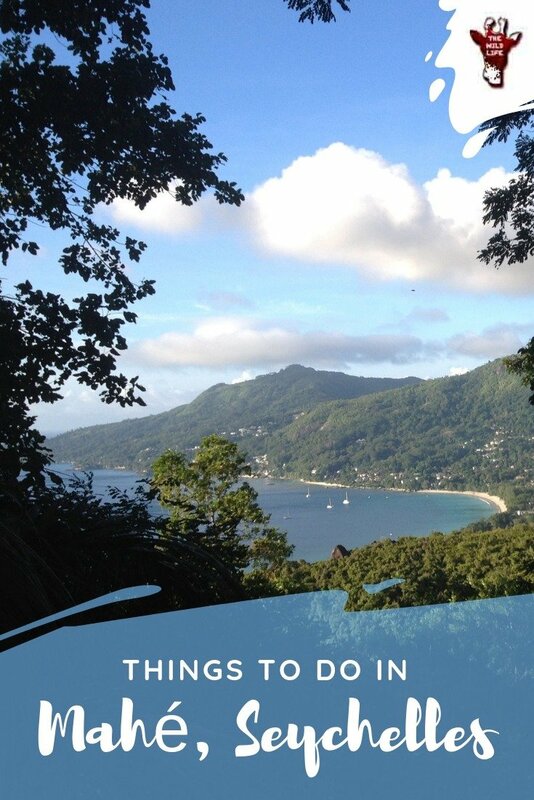 So many things to do in Mahe, Seychelles main island that you’ll want to stay longer, much longer – maybe over the whole winter? Seychelles, a group of Islands in the Western Indian Ocean comprises of a marine zone of about 1.4 million square km. Divided into two zones, 43 inner islands of coral and granite formations located within 90 km of the main island of Mahé with its capital Victoria. Although the weather can vary from island to island and from season to season, generally the hottest and wettest time is between November to April. From May to October, it’s a little cooler and not as much rain and humidity. Average temperatures range from 24°C – 31°C in the summer months to slightly lower temperatures in the “winter” months. Average sea temperature around 27°C, so even for those wimps who are afraid to get wet you can’t get much better than that. No visa required but a valid passport, return ticket, proof of accommodation and sufficient funds will be checked at the port of entry. There are no tropical diseases and no special vaccinations needed. English and French are widely spoken as is Creole (a strange mix of English, French and African languages). Although it is safe, petty crime is a problem so don’t leave personal belongings unattended. Make sure to ask for the price before purchasing items or taking taxis, boat rides etc. You can easily find direct flights from many European countries. From the US you will stop over. We check the best connections and prices on SHORTCODE ERROR: ThirstyAffiliates did not detect a valid link id, please check your short code! and SHORTCODE ERROR: ThirstyAffiliates did not detect a valid link id, please check your short code!. Add an automated search for your favorite to find the best flight deals. Mahé has approximately 70 white sandy beaches although access to some is difficult, these prove to be less crowded. Swimming on some beaches can be dangerous, so be sure to check out in advance before diving in. Mahé covers about 150 square kilometers and most of the population is centered in and around the capital Victoria. 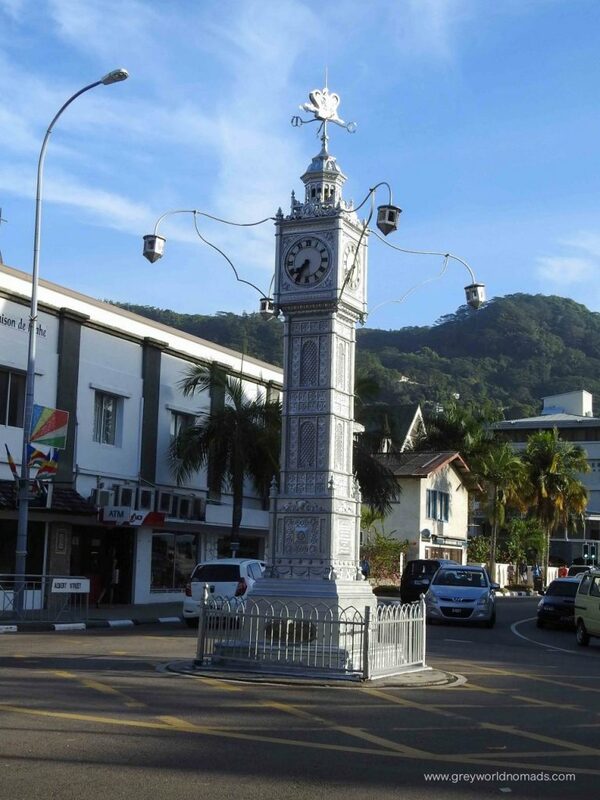 Victoria lies on the coast and at the foot of its highest peak ‘Morne Seychelles’ at 905m. A bustling little town with too many cars and a little chaotic, but nevertheless interesting enough to walk around. From here ferries and various boat tours, helicopter flights can be had. 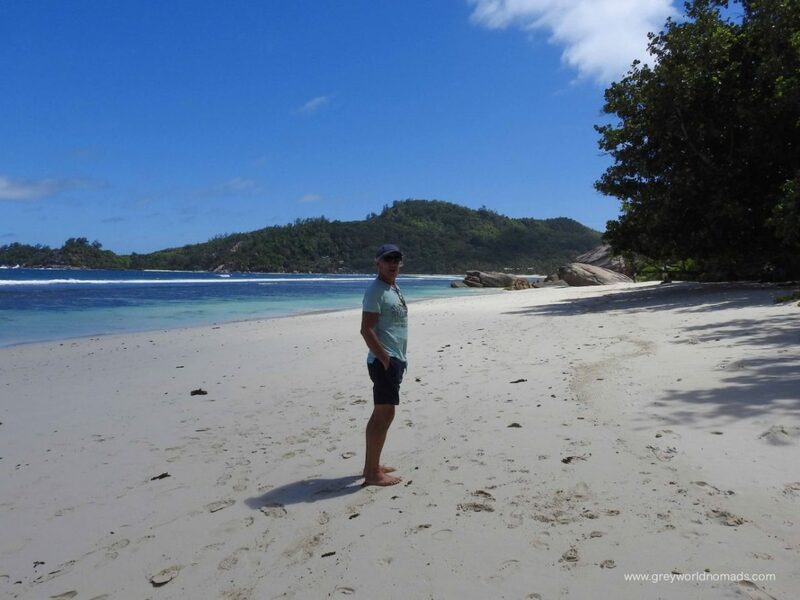 If you are not a beach potato you may wonder what to do in Mahe, Seychelles, other than baking in the sun on gorgeous beaches. 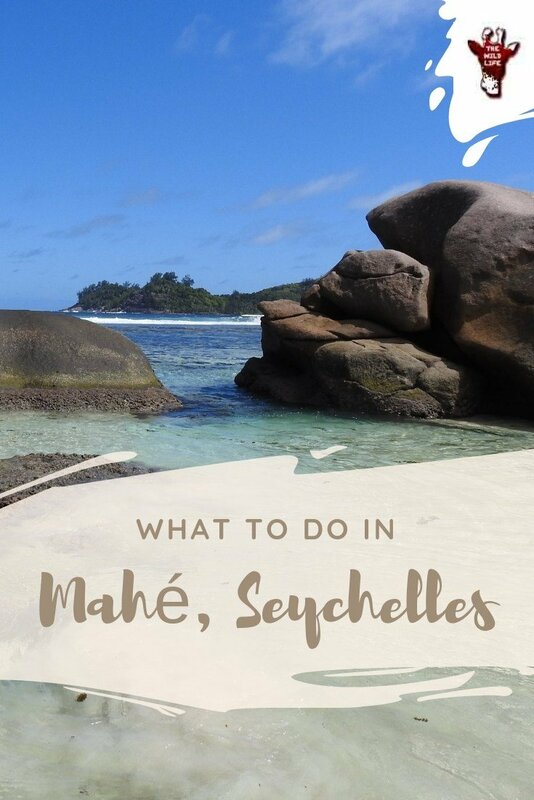 We had an abundance of time visiting this paradise island to find out about what are the most beautiful Mahe tourist places and where it’s worth eating out in Seychelles. 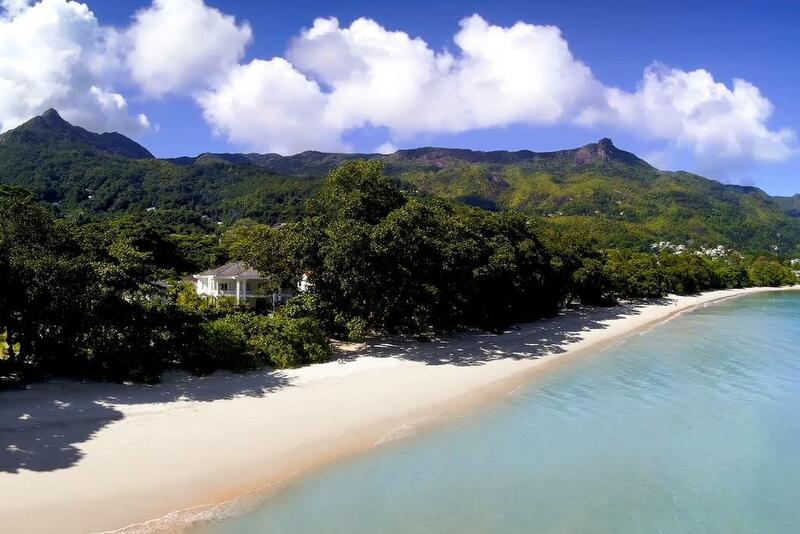 Most probably you will stay in a stunning hotel directly at the beach, so, we suggest you take one of the numerous, well-signposted hikes into the tropical forest of Morne Seychelles National Park or along the coast of Mahe. 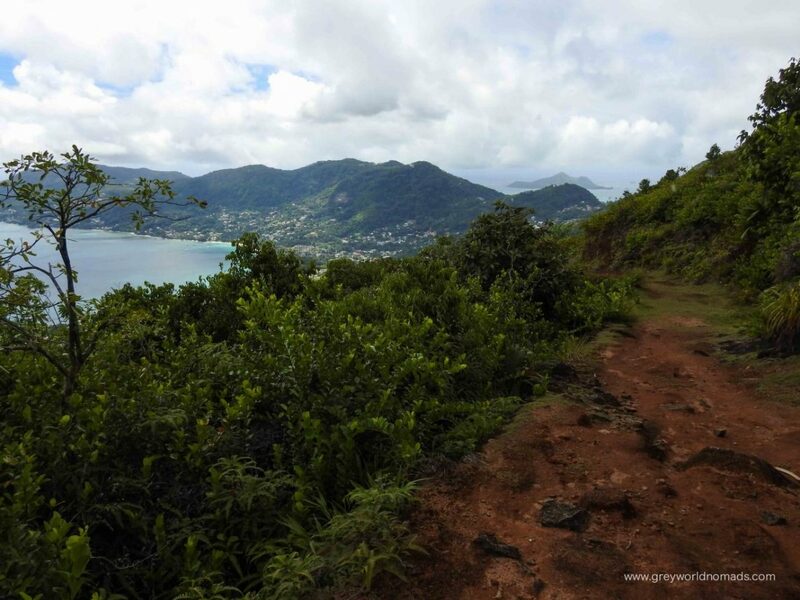 Our favorite hike was from Bel Ombre to a secluded beach called Anse Major. The Bird Sanctuary is a great place for excursions. The sanctuary is an artificial wetland biotope (2.9 ha) created in 1986 from land reclamation work on the east coast of Mahé. 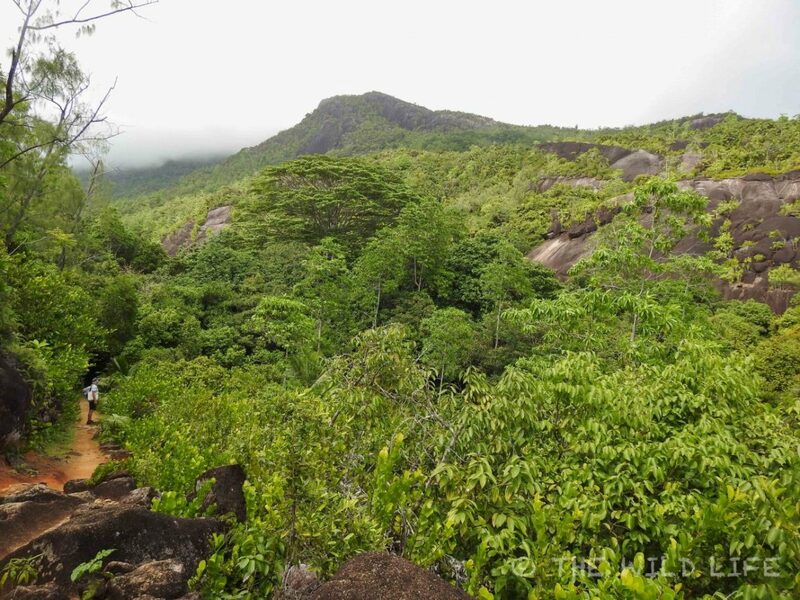 The Seychelles Bird Sanctuary has an information stand and a bird-watching hideaway to provide information and a good view of the biotope’s animal and plant spectacle. The Sauzier waterfall on the west coast of Mahé is an eye-catcher for nature lovers. It is located on a private property, therefore a small entrance fee applies. Le Jardin du Roi Spice Garden was founded in 1772 and has survived to this day together with the nearby villa from colonial times. The villa has been completely restored and houses a small national restaurant, souvenir shop and museum whose exposition is dedicated to the everyday life of plantation owners from the 18th-19th centuries. In the warm, crystal clear waters it is a pleasure to swim, snorkel or dive around Mahé and its surrounding islands. Our favorite was snorkeling in Baie Ternay Marine National Park. 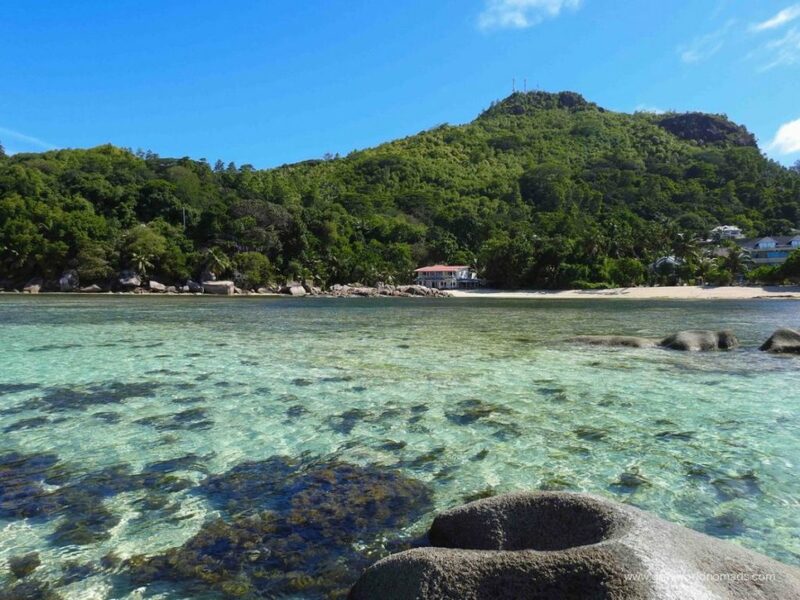 Be aware though, that due to the effects of rising sea temperatures (the effects of El Niño a couple of years ago and global warming), most of the coral has been decimated around Mahé and the other Seychelles Islands. Although there is an abundance of fish, it's a sad sight when snorkeling to see so little coral is left and is estimated to take up to 50 years to recover fully. A price we pay for our ruthless treatment of our planet. Founded in 1962, the Tea Factory in Seychelles takes over the cultivation and production of tea. It offers a wonderful view of the western slopes of Mahé and is undoubtedly one of the most magnificent vantage points on the island. Mahé is very small and it’s not necessary to hire a car as buses go almost everywhere. Their service stops around 6 pm, so you will require to take a taxi after going out for dinner. We enjoyed renting a car for a few days to explore the hidden gems of Mahé Island, especially secluded beaches around the island. Mahé is the largest of the islands and home to 90,000 people out of a total population of around 100,000. Praslin and La Digue, about an hours ferry ride from Mahé, are home to the other 10,000 or so citizens with a scattering of people inhabiting the smaller Islands. The outer islands spread to the southwest and are largely formed from coral and are flat, almost at sea level. It is on these islands that have been developed for tourism with exclusive resorts. The biggest city on the island is Victoria – the smallest capital in the world. Every step along the way you can discover its unique historical objects. On the main square of the city there is a copy of Big Ben, and not far away there is the Cathedral of the Immaculate Conception – the most important religious monument of the island and a unique architectural monument. Where ever we go, we always visit the local market to get a feel for the culture and local specialties. The daily market in Victoria is a colorful place, lively and interesting. As a tourist, you often get charged more than the locals if you are not prepared to bargain. The garden was founded at the beginning of the 20th century by a wealthy gentleman who lived on the island. The founder used the garden for experiments. The exotic plants brought from all over the world were planted here. It is an oasis of tranquility and great for a break from the hustle and bustle of town. A small historical museum gives an insight into the past of Mahé Island. Michael Adams Studio is one of the most visited cultural institutions in the capital. Michael Adams is the local painter whose work is known far outside the archipelago. Walk through the colorful rows of Percy Selwyn Clark Market. The variety of souvenirs and handicrafts presented are surprising. Two kilometers of white, palm-fringed beach at the foot of wooded mountains with a few local restaurants, bars, and shops. Small-scale tour operators offer diving and boat tours to remote beaches. It doesn’t feel touristy at all, although its probably the most popular beach of Mahé. You will find some beautiful self-catering cottages for rent in this area which are in walking distance to the beach. A few grocery shops offer basic supplies. These three offer sea-view, beach, pool and wifi with best reviews. You will love them! Not only sea view but direct access onto the beach! 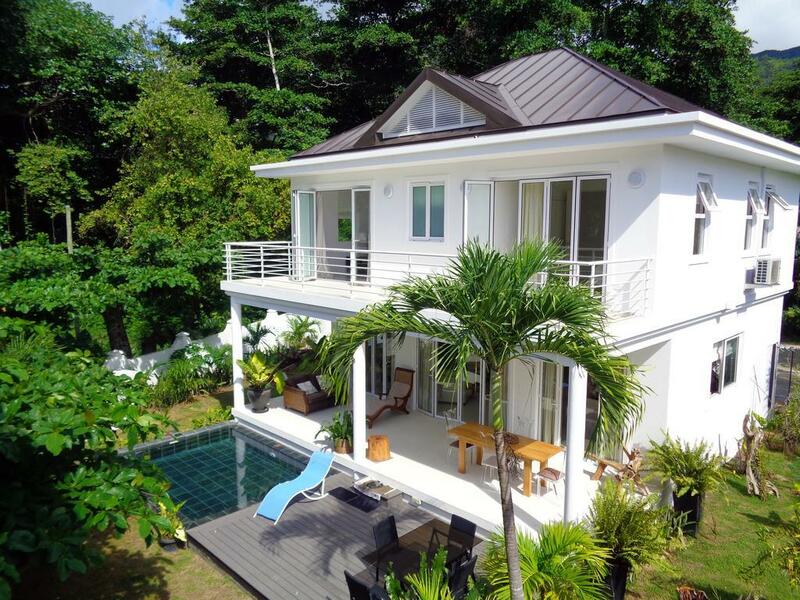 Villa Mimi is just gorgeous! Fantastic location, roomy and beautiful inside. Amazing and fantastic property directly at a very private and quiet beach. If you wish you don’t even have to cook yourself! 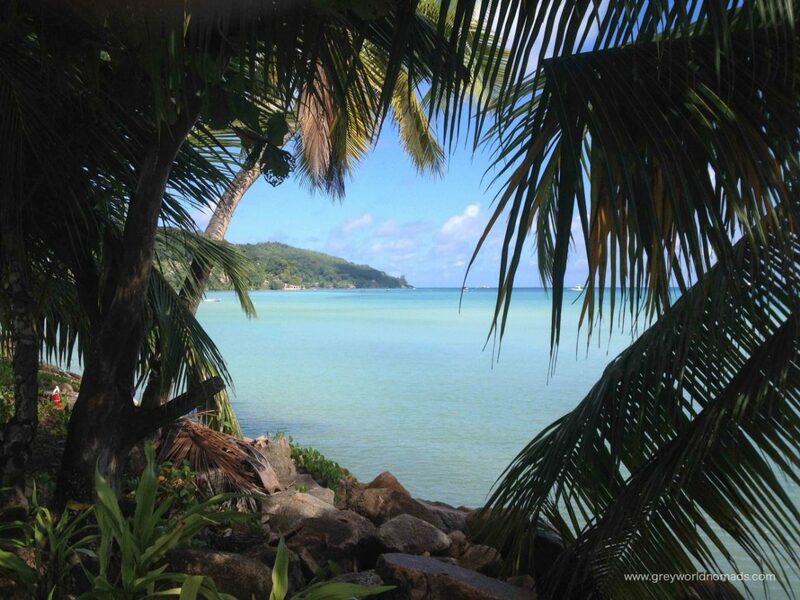 If you’d rather like to stay in a beautiful hotel in Beau Vallon, we recommend the H Resort Beau Vallon. A beautiful resort, high standard, with direct access to the beach. We loved the Boat House with spacious outside area and direct views of the beach. There are also some small local, Indian and Italian restaurants which you should try. Close to nature one of our favorite areas in Mahé. There are several beaches from which you can snorkel and see stunning fish without having to swim far out. We swam totally alone in the close-by Bay Turney Beach which was a memorable experience as I saw a Stingray! For this, you have to walk along a small coastal road from Port Launay’s last bus station for a few kilometers north. Along the way, there are several lonely hidden beaches, shaded by gigantic trees. Here you can search for nearby accommodation. Glacis Beach is a beautiful, natural fishing bay divided into two areas by rock formations. In the bay there are often small, colorful fishing boats and you can watch the fishermen in the mornings and afternoons. 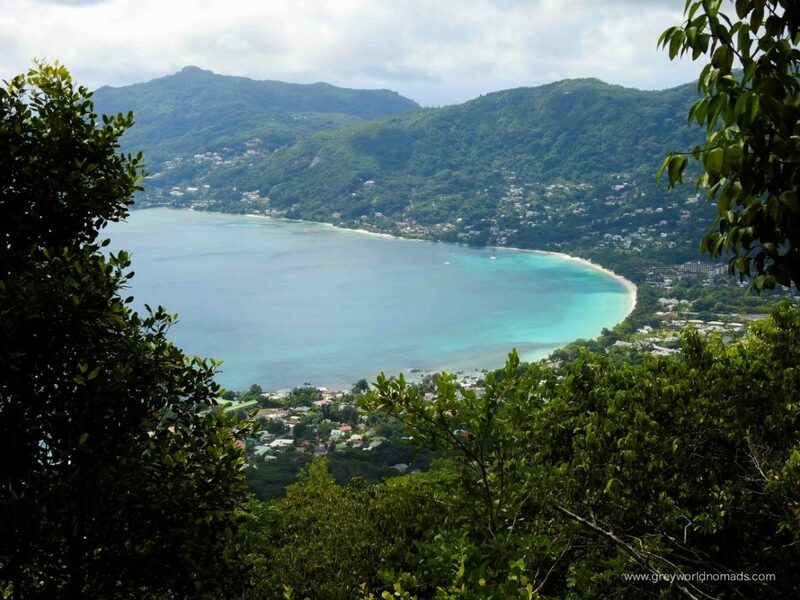 The stunning view of Beau Vallon Bay in the south and Silhouette Island in the northwest is a real highlight. Here you find a choice of accommodation in this area. 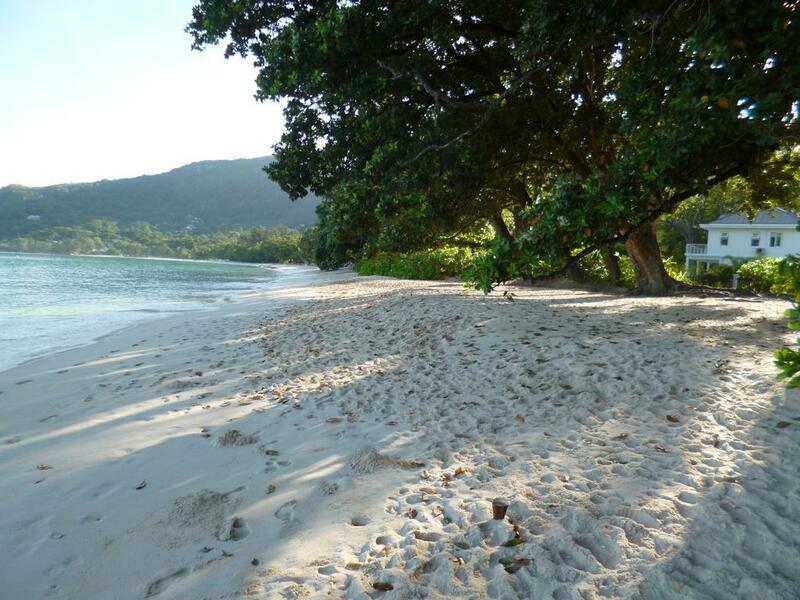 This secluded bay offers calm shallow waters, ideal for families with small kids. There is a wide range of self-catering accommodation and small guesthouses. Check here. We were struck by the contrasting beautiful colors of the sand and the ocean. The bay is situated in the west of Mahé Island, which enables beautiful sunset photographs with weirdly shaped granite rocks. The water is shallow. Check out accommodation close to Baie Lazare here. 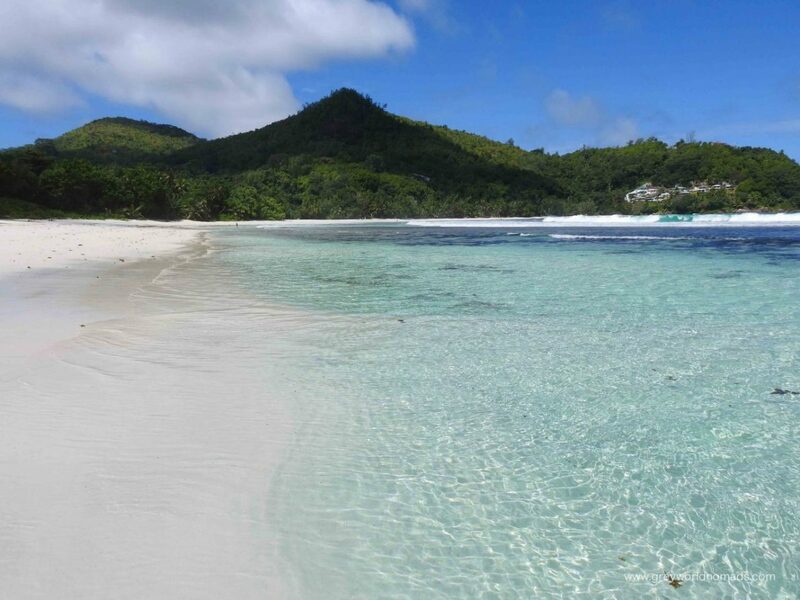 Takamaka Beach is a lively beach and lies in the west of Mahe and offers stunning views and great location. The water gets deep close to the beach and is, therefore, less recommendable for families with small kids. Other than that, a wonderful destination for all kind of watersports. Check for accommodation here. The spacious bay and the contrast between the fantastic beach and the mountain scenery of granite rocks form a picturesque landscape. 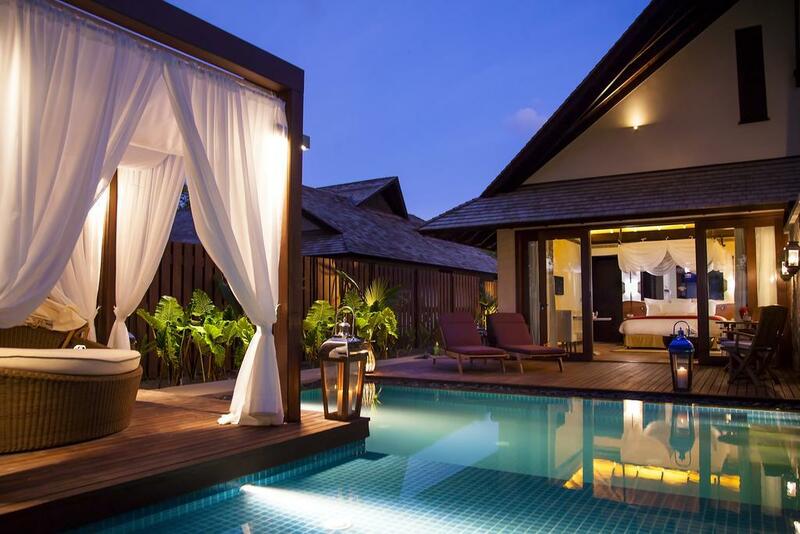 There are some pretty stunning hotels and villas for rent available! 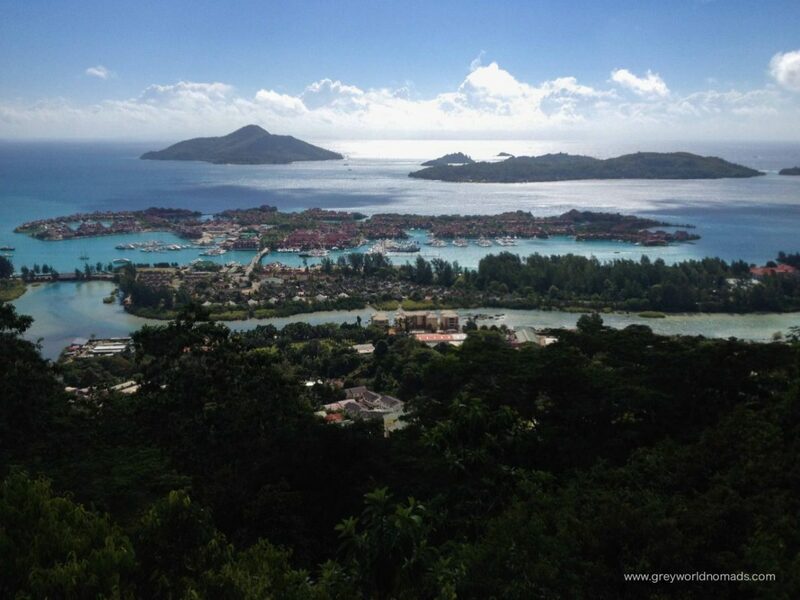 On the artificial island of Eden close to the airport and Victoria, the capital of Seychelles, watersport friends and sunseekers find luxury places to stay. Ideal to get on boat tours from here. Click here for a selected choice of accommodation on Eden Island. Most probably the best place to snorkel recommended by the locals is Cerf Island which is easily accessible from Victoria harbor by boat in ten minutes. Find here accommodation on Cerf Island which is an oasis of tranquility and peace. We have been house sitting for the past four years which has allowed us to be able to visit places which, on our meager budget, would not be otherwise possible. So we jumped at the opportunity when this assignment came up, applied and here we are. (Our tips how to find house sitting assignments or house swaps you find here). 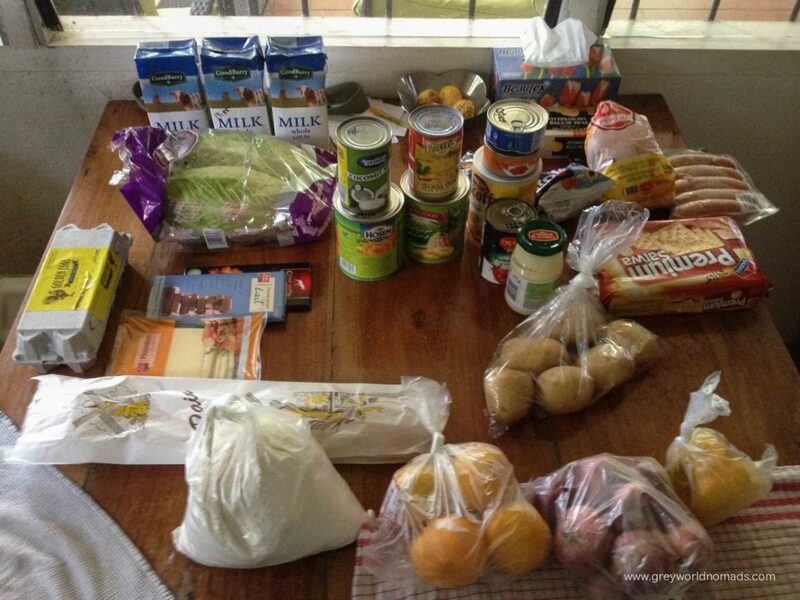 Learn from travel blogger Isabel how to travel the Maldives on a budget, too! A three-course meal for two people in a mid-range restaurant costs about 1000 Rs (Nov. 2018: about 74 US$). 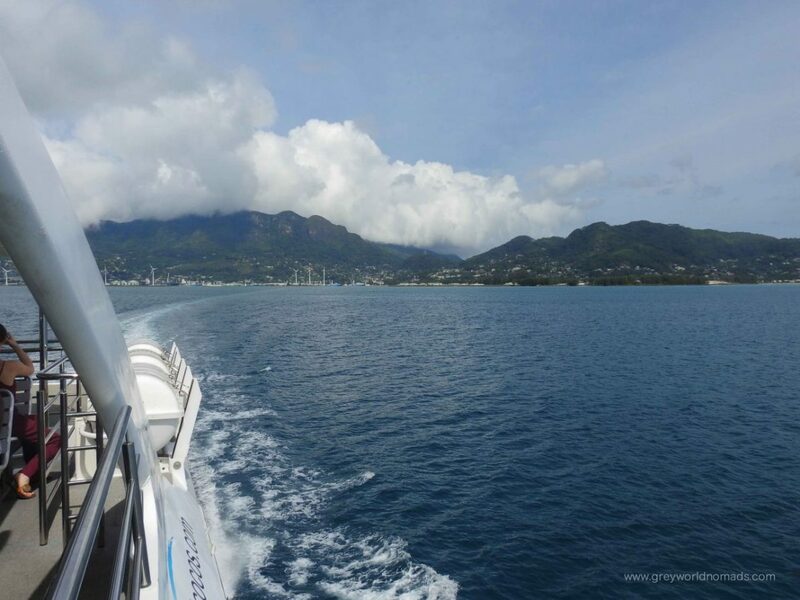 A warning: Seychelles is expensive, for example, a one-hour ferry ride to the island of Praslin will set you back 150 US$. A half days snorkeling trip (with lunch) about 100 US$. Car rental about 50 US$ a day. Food in the supermarkets, ridiculously expensive, best to go to the market in Victoria where fish, fruit, and vegetables can be purchased at a reasonable price. Don’t even think of buying meat as everything has to be imported. Chicken from Brazil, lettuce from Spain and so on. Beer, on the other hand, will set you back at 5 US$ a pop at a bar. Surprisingly for a population of around 100,000 Seychellians, who consume no less than 30 millions bottles of the local beer Seybrew annually. Now, that’s a lot of beer! 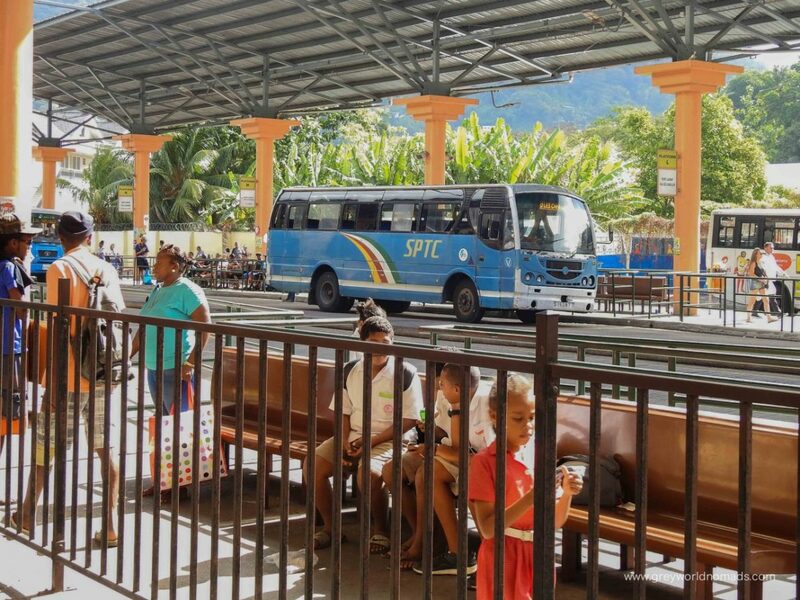 Buses are the only thing which is extremely cheap in Seychelles. They cost five rupees no matter how far you go and pretty much cover the entire island of Mahé. It’s easy and cheap to get around. Buses are noisy, can be crowded at times and bus drivers drive like crazy on the narrow roads but not to worry as all other traffic gives way to them. For a distance of 20 kilometers, you should calculate about 740 Rs (Nov. 2018 ca. 55 US$). In the Seychelles English electrical plugs are used, so be sure to bring along adapters. Tap water is to European standard. The currency is Seychelles Rupees and stands at 14 SR to 1 US$ (at time of writing). Light clothing, swimming gear, diving and snorkeling equipment and if you like hiking (70% of Mahé is covered in forest with some wonderful hikes), a pair of sturdy shoes, hat and maybe a light raincoat is all one needs. Sunglasses and lots of sunscreens. Drink plenty of water to avoid dehydration.